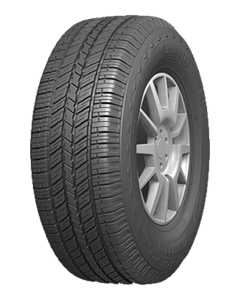 The road doesn’t have to dictate where you can and can’t go with the Jinyu YS71 tyres. These options are perfect for any adventure you have in mind no matter what the terrain may be, allowing you to go anywhere. The level of endurance these tyres have is incredible and won’t leave you stranded out in the middle of nowhere. Trust that the YS71 tyres have the reliability and durability you need and you won’t be let down – not to mention the prices of these tyres make them great value.